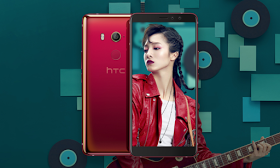 dual front-facing cameras and it is the first phone from the company to arrive with facial recognition feature. 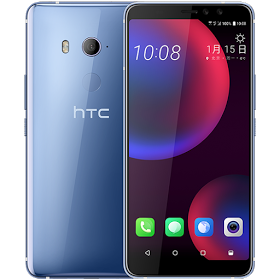 The HTC U11 EYEs features a 5.99-inch full screen display with an 18:9 aspect ratio. Under the hood lies the Qualcomm Snapdragon 652 coupled with 4GB of RAM and 64GB of ROM expandable via microSD card. It will be priced at $512. What's your saying about the cell phone kindly use the comment box.